In India, we hardly see people asking questions to police officers and they just obey whatever cops ask them to do. Many times, we have seen police officials of different states going out of the scope of their authority but they are never asked any question from the public. The young Indian couples find it very difficult when they want to spend some time together. Even if they sit together in a park and engage into a conversation without indulging in any wrong activity, police can still be seen harassing them. Something of this sort happened in Rohtak, Haryana, where a young couple was spending time together at Tilyar Lake. Police officials came and started noting down their personal details, such as name, phone number, etc. 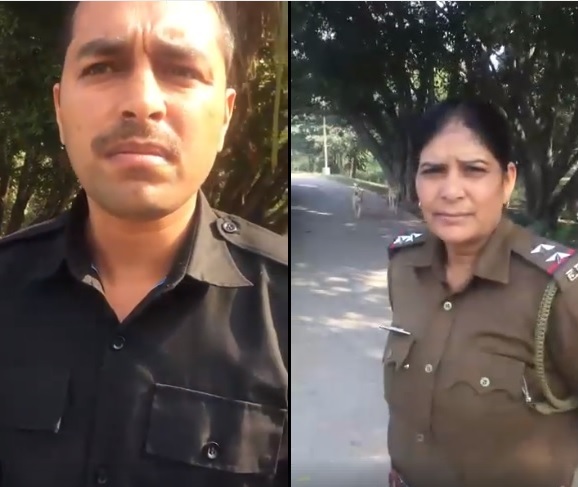 The officers seemed to be determined to make them call their parents but just then, a person who was watching all the happenings intervened and questioned the officers as to why they are harassing the couple. 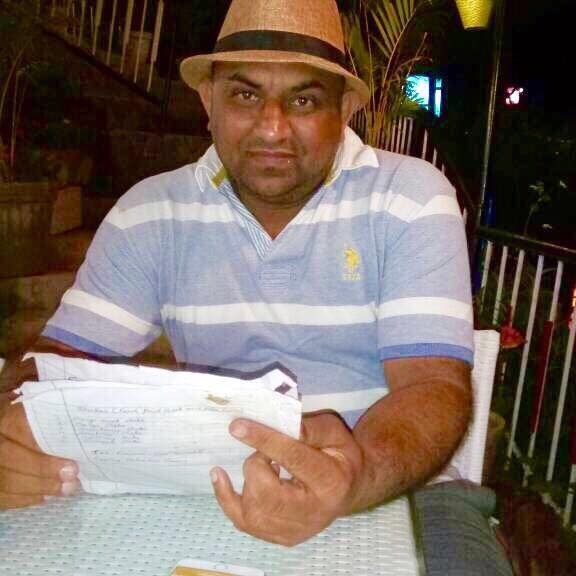 The name of the person is Parveen Malik and he claims to be a lawyer in High Court. He asked the police officer whether this boy is a thief and if not, then why his phone number is being noted down. He asked them under which law they are doing their duty to harass an adult couple who have come to a park. The police officials literally had no answer to his questions and they tried to convince him by saying that they are asked to do this. But when Parveen kept on pressing them and asked under which circular or letter written by their superior they are performing this duty, they said that they didn’t have anything in written. This is really a great move by Parveen Malik! Kudos to him for telling the police that moral policing is not their job and they have no right to harass adult couples.